A Utah non-profit, Nuzzles & Co., organizes animal rescues every year in the Navajo Nation near Kayenta, Arizona. Thursday was the largest mission this year. Starting at 5:45 a.m., volunteers loaded Mark Miller's plane with kennels to bring back dogs and cats in need of immediate care from the reservation. 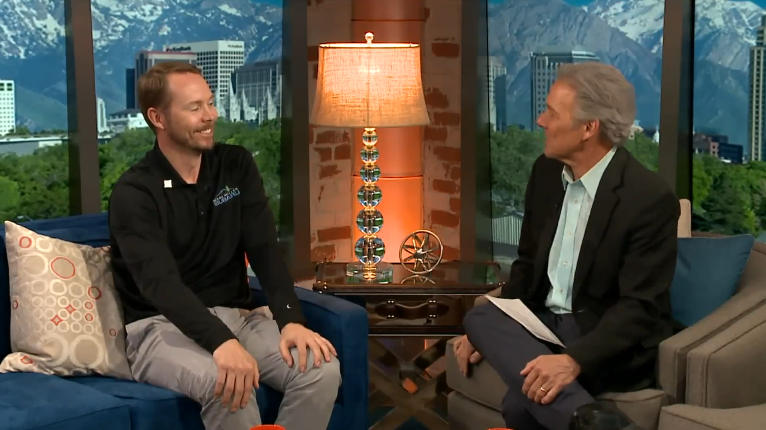 (KUTV) Salt Lake City - Mark Miller Subaru was just selected as the "2018 Love Promise Retailer of the Year," the most distinguished award Subaru of America awards each year, and is only given to the #1 Subaru Retailer in the entire country. Jeff Miller, General Manager, joined the hosts on Fresh Living today to talk about what the dealership is doing to celebrate. Mark Miller Subaru is taking home this year's 2018 Love Promise Retailer of the Year. This award is bestowed upon one Subaru retailer throughout the country each year. 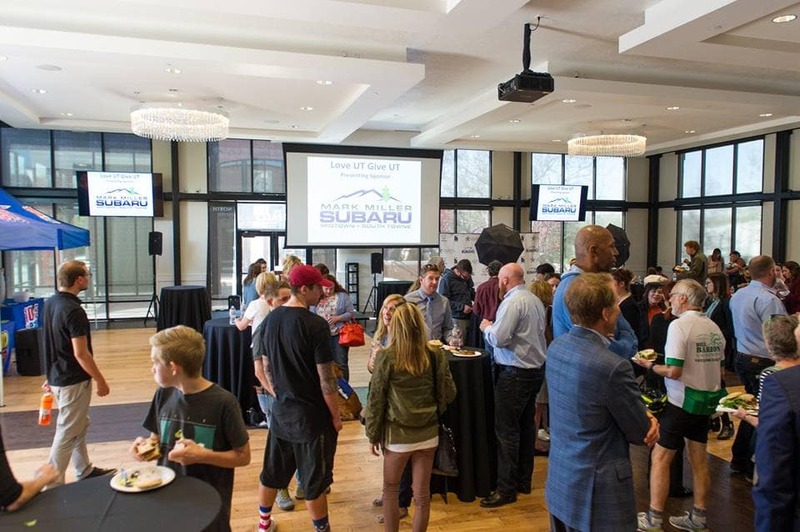 Since 2010, Mark Miller Subaru has donated nearly $2 million through partnerships with over 100 Utah charities. The Subaru Share The Love is a nation-wide sales and charity event where Subaru of America donates $250 for every new Subaru sold or leased between November 16, 2017 - January 2, 2018. 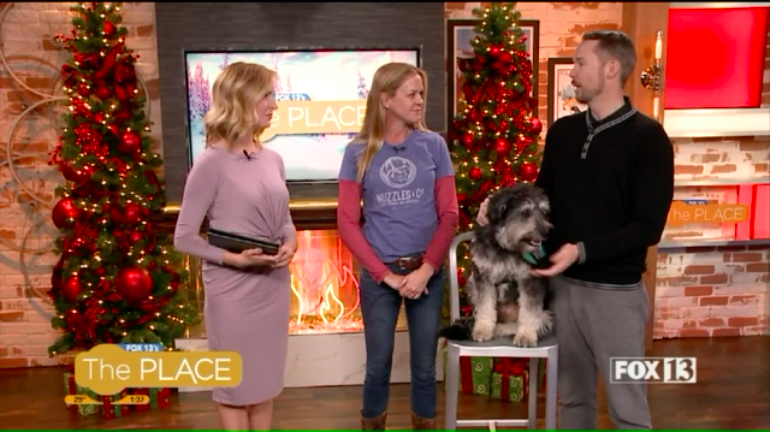 The customer selects one organization out of two 'hometown' charities or four national charities to receive this funding.Mark Miller Subaru selected the local VOA Homeless Youth Resource Center and Nuzzles & Co. Pet Rescue as their two 'hometown' charities for 2017. Subaru of America selected ASPCA, Meals on Wheels, Make A Wish, and National Parks Foundation as the four national charities. 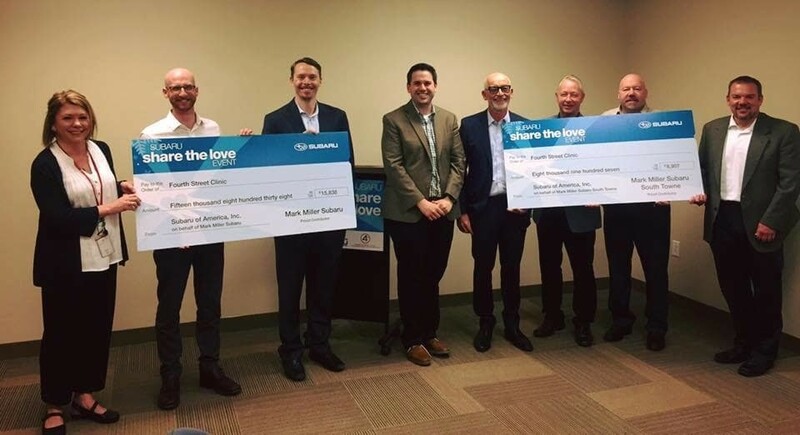 Mark Miller Subaru donates an additional $50 (a total of $300) if the new car customer selects one of the two 'hometown' charities as the Share The Love recipient. 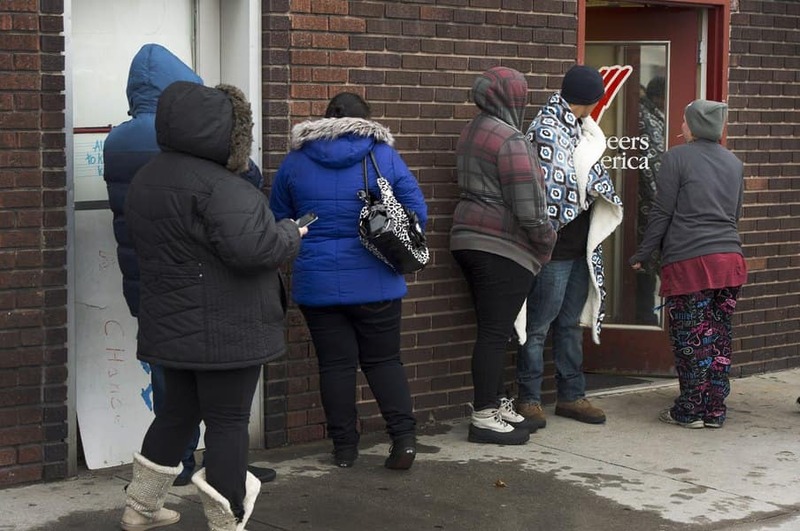 The center - which provides emergency overnight shelter and other services to youth ages 15 to 22 - needs cash, warm clothing and blankets. The donations are tax deductible. 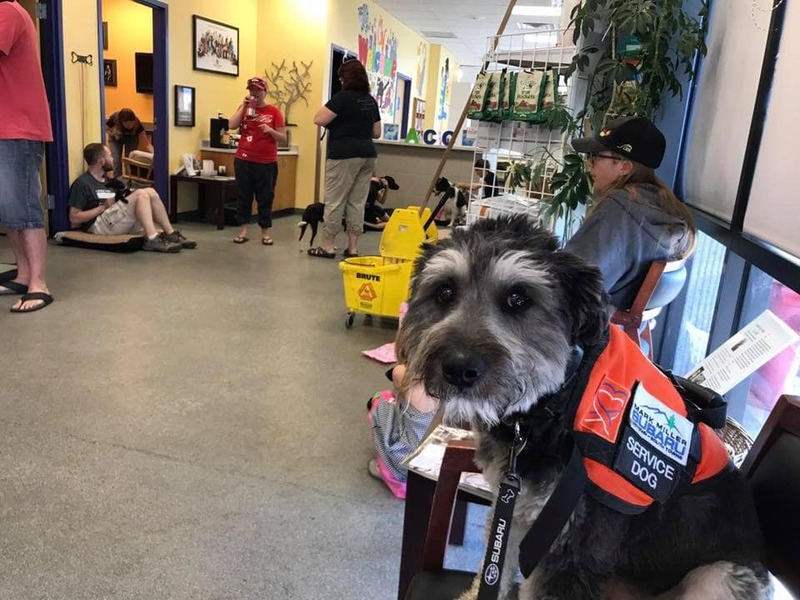 Through the "Service Paws and Patriots" campaign, Mark Miller Subaru and several other local business were able to help place a fully trained service animal with an Army veteran struggling with PTSD. The city of South Salt Lake was able to place Tink, a service animal with Christine McKoon, a former combat helicopter pilot. 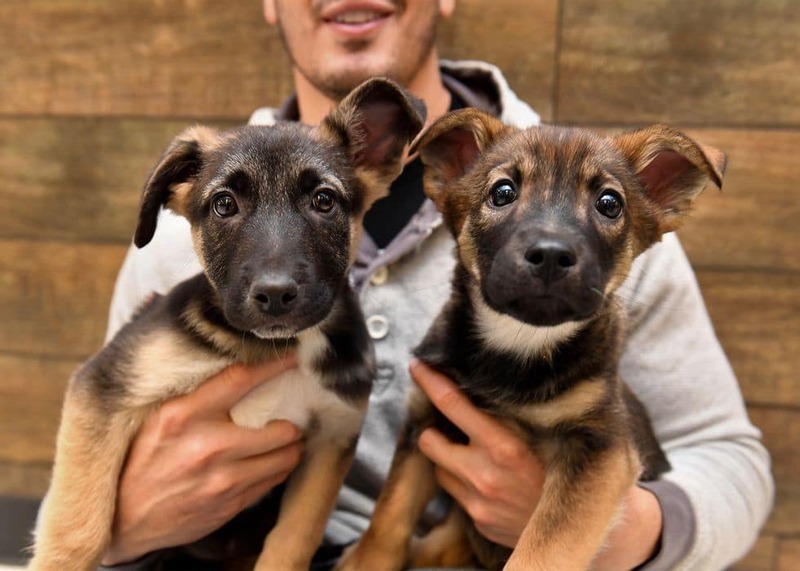 With the help of the AMAZING Humane Society of Utah, Mark Miller Subaru was able to find a wonderful addition to our Subaru family! 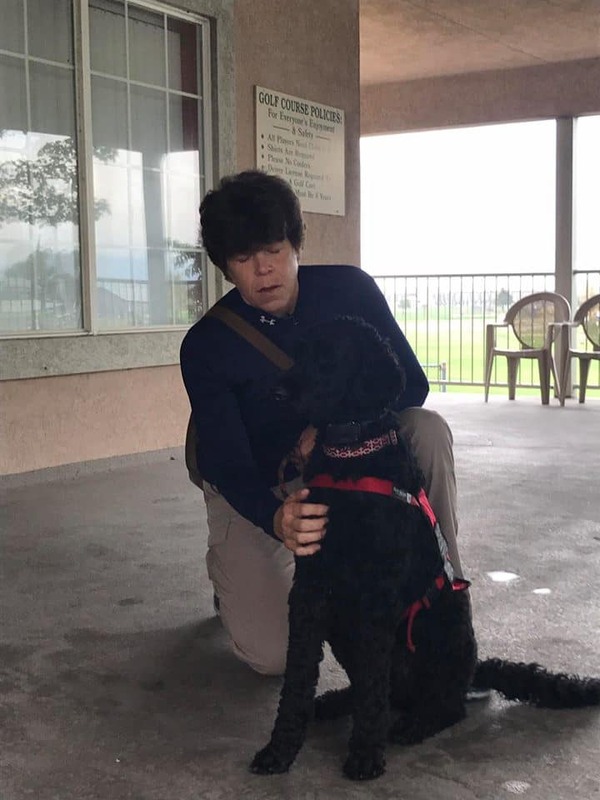 This furry friend is a trained therapy and service dog. After adopting him, we held a naming contest for him! All proceeds from the contest went to the Humane Society of Utah! The winning name was "Suba-Bleu Miller". 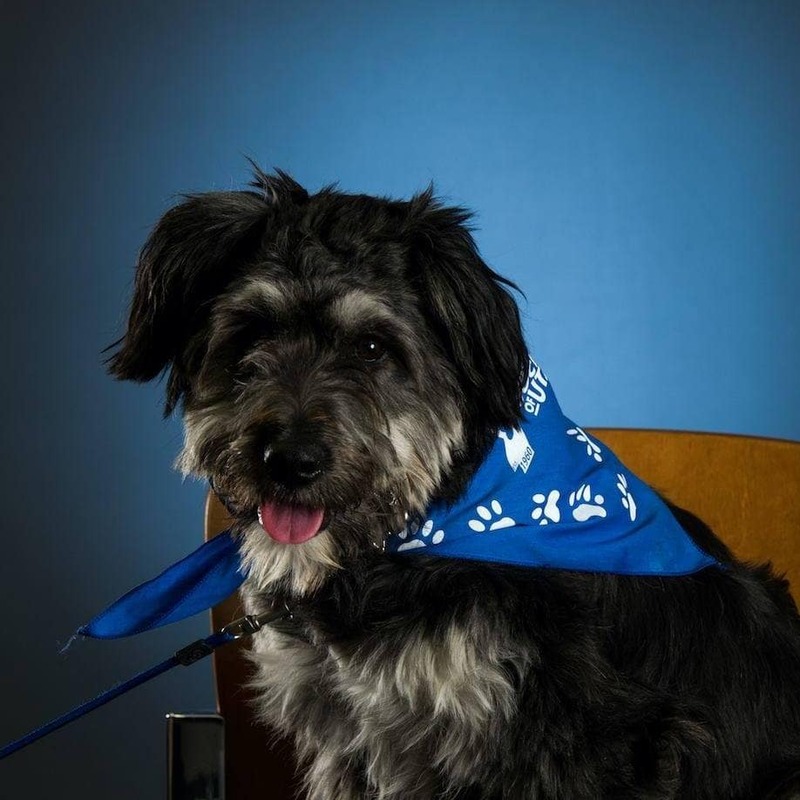 Stop by either Mark Miller Subaru location and meet our pup! 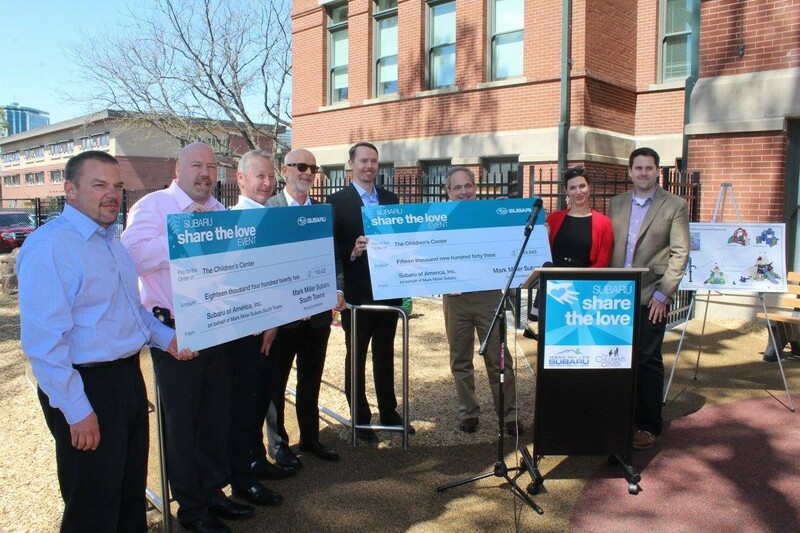 For Subaru "Share the Love" 2015, Mark Miller Subaru worked closely with the Children's Center to raise money for their new outdoor playground. Over $34,000 was raised during the campaign.The Children's Center provides comprehensive mental health care to enhance the emotional well-being of infants, toddlers, preschoolers, and their families. For Subaru "Share the Love" 2015, Mark Miller Subaru also partnered with the Fourth Street Clinic in Downtown Salt Lake City.The mission of the Fourth Street Clinic, 409 W. 400 South, Salt Lake City, is to help homeless Utahns improve their health and quality of life by providing high quality health care and support services. Mark Miller Subaru donated over $24,000 to the clinic during the campaign. 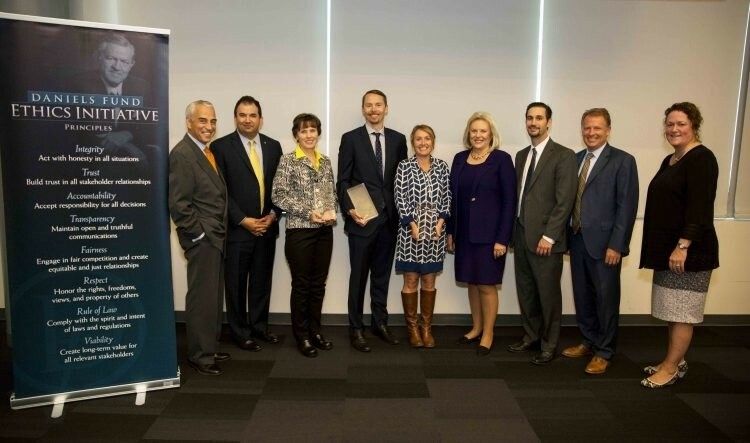 The David Eccles School of Business Daniels Fund Ethics Initiative, the Daniels Fund and the Community Foundation of Utah honored nine companies, nonprofits and government agencies at the third annual Utah Ethical Leadership Awards on Sept. 9, 2016. Mark Miller Subaru was awarded the "Most Ethical Business" Award. While Mark Miller's primary business is his family-run auto dealerships, Miller and his wife, Kathie, are passionate about philanthropy. Miller as served on the board of the University of Utah Hospitals and Clinics since 2010. He has advocated expanding Medicaid in the state and he and his wife's foundation raised over $700,000 for the University of Utah's NICU.